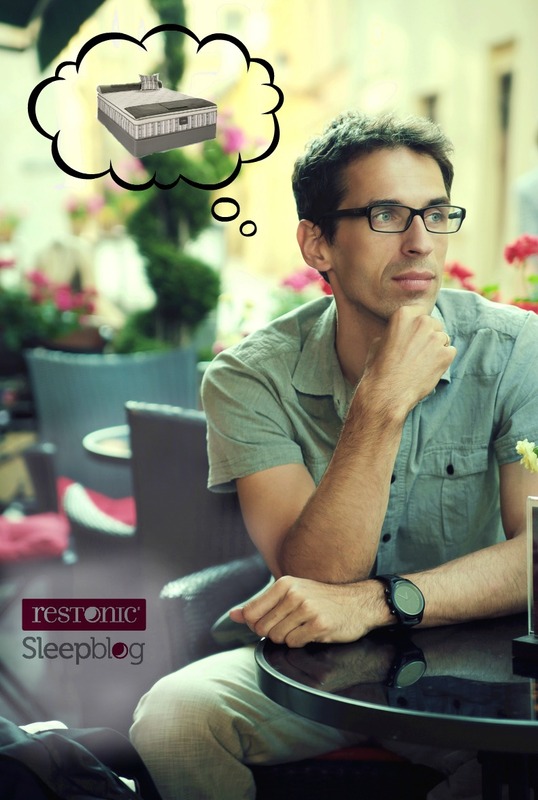 What’s the Best Mattress Size for Sleeping? Size isn’t anything but a number. Until you sleep on it. Size matters – don’t let anyone tell you different when it comes to mattresses. When it’s time to get a new mattress, comparing sizes can be confusing, so let’s break it down it a knock-out match. The sheets are off, as we go stich by stich to make some good clean comparisons. Ladies and gentlemen welcome to the main event! 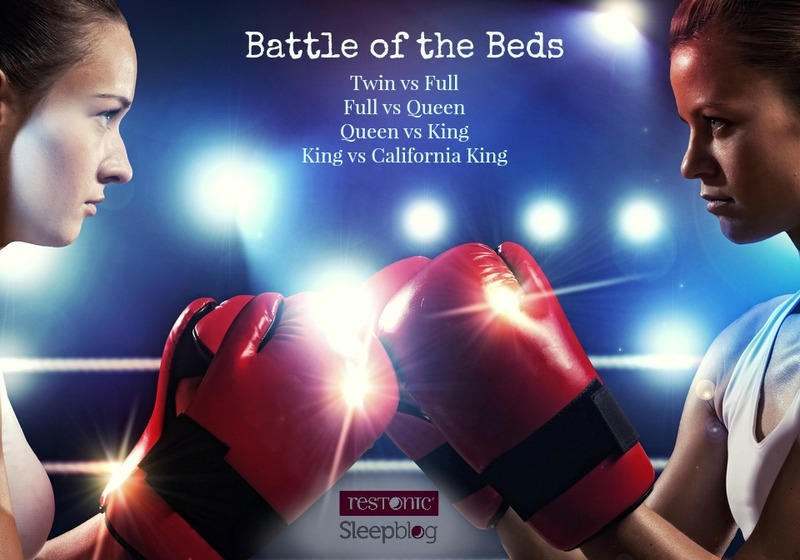 Today five mattresses go head to head in four separate battles that can only have one outcome – you knocked out on the perfect sized mattress. It’s the greatest mattress fight of the century, the most exciting event since the princess and the pea, the most supreme nail biting experience since there were no more monkeys jumping on the bed. In the first corner we have a twin mattress, laying comfortably at 39 inches wide and 75 inches long. The traditional twin mattress is great for smaller spaces and smaller people – kids and teens. Less expensive than larger mattresses, it’s also a great way to budget by saving money on sheets. Need more room or sleep with a partner? In the second corner, we have our full mattress (sometimes referred to as a double mattress). A classic beauty, the full mattress is 54 inches wide and 75 inches long. It’s a good space saver but delivers a larger sleep surface than the twin. Our second battle starts with a return fighter, the full mattress – a solid choice with room for two without worrying about bruising your bank account. If you or your partner are on the taller side, you may want to take a look at our sleeping beauty, the queen mattress. Coming in at 60 inches wide and 80 inches long, the queen mattress has become the fan favorite over the years. The sleep surface is larger than a full mattress, allowing for more of an undisturbed sleeping environment for you and your partner. The reigning queen mattress allows you to shop for sheets and pillow cases with ease. The queen fits great in most modern bedrooms and offers you the ability to comfortably share a bed with a partner. But what if you need more room? 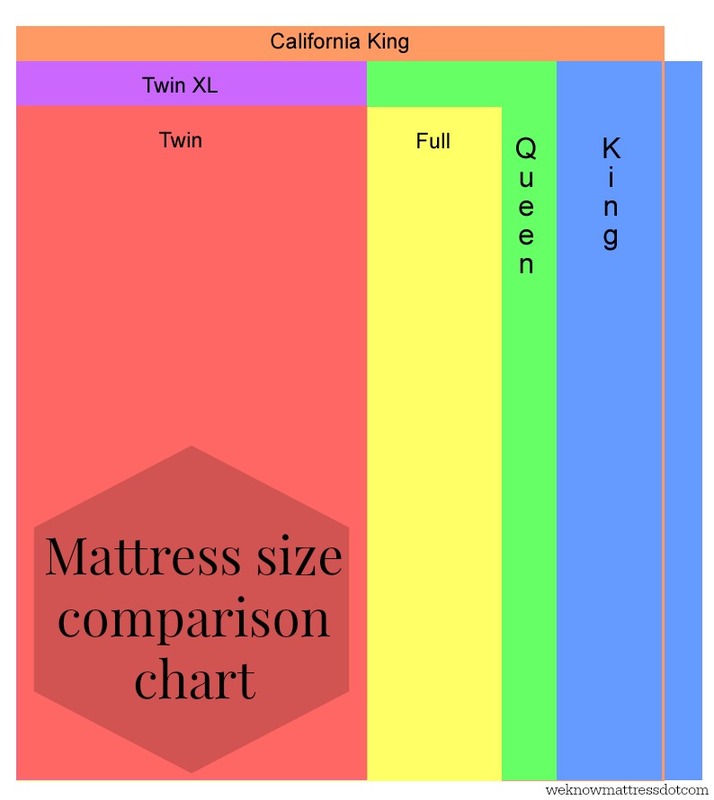 Large and in charge, the king mattress gives you 76 inches in width and 80 inches in length of sleepable surface. This big guy is great if you want to drastically decrease the likelihood of sleep disturbance or want enough room for the whole family to enjoy a Saturday night movie in bed. Just be careful, the king’s size can be a challenge to maneuver when delivering or moving. If you have the space in your bedroom and the budget in your bank account, you may want to treat yourself to the king. What is the size of the room that will house the new mattress? Test out as many mattresses as you can lay your head down on. Ready to do your homework. But who likes homework? Don’t worry we have you covered. You can find a variety of information to help you shop for a new mattress in the posts below.